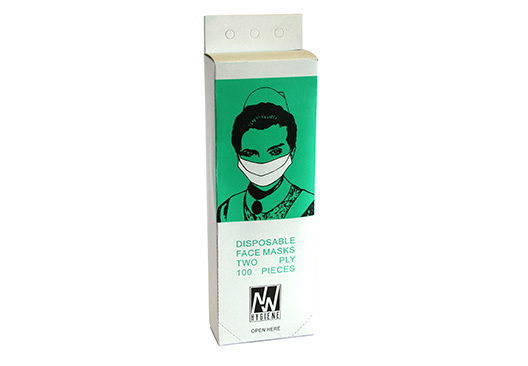 The most common disposable face masks adhering to certain standards are listed below, depending on your requirements. 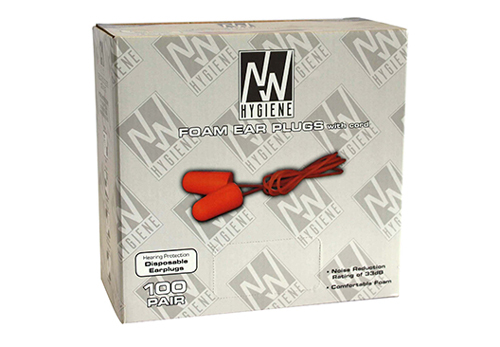 Disposable ear plugs are at times an absolute necessity. 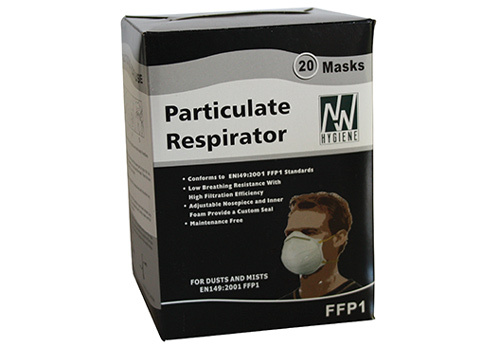 Our ‘Particle Respirators’ can best be used for dust and mist, low breathing resistance which includes high filtration efficiency, adjustable nose piece and inner foam provides a custom seal. 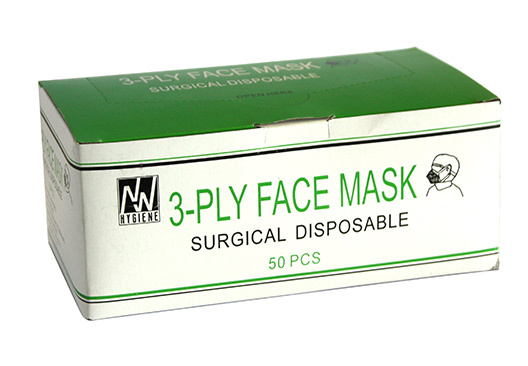 FFP1: Protection from atoxic and non-fibrogenic kinds of dust. 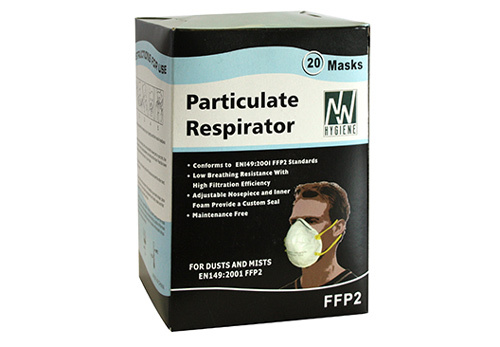 FFP2: protection from firm and fluid deleterious kinds of dust, smoke, and aerosols. 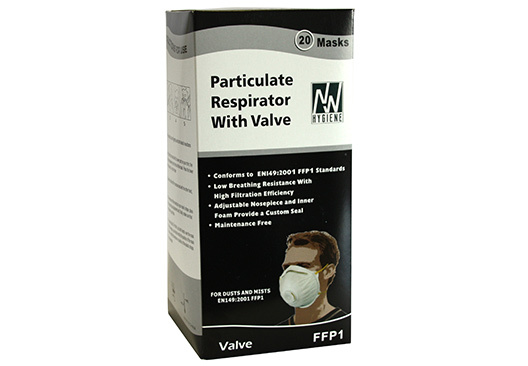 Has Valve for added particle resistance.